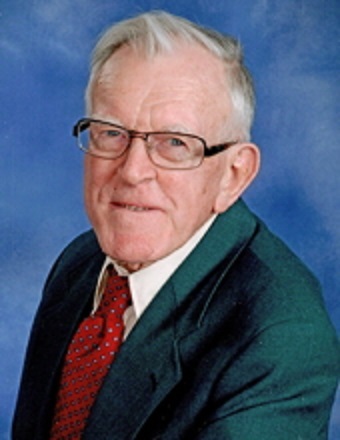 John Allan Forsythe, 84, of Lincoln, IL passed away on Thursday, April 11, 2019, at the Christian Village Congregate Building. John was born on June 15, 1934, in Lincoln, IL; the son of Earl and Edna F. (Heft) Forsythe. Services for John will be 11:00 a.m. Wednesday, April 17, 2019, at Fricke-Calvert-Schrader Funeral Home in Lincoln, IL with Michael Mallick and Ryan Edgecombe officiating. Visitation will be held one hour prior to service, also at the funeral home. Burial will follow the services at New Union Cemetery in Lincoln, IL. Memorial donations may be made in John’s name to The Christian Village or donor’s choice.